Unfortunately, the internet is full of easy money making schemes. Schemes that age-old quote can be applied to. Link posting scams are one of them. Hundreds and maybe thousands of people fall for them weekly. Hundreds and maybe thousands of people fall for them every day. Home Income Program is a system that is promoted under a wide range ofdisguises, including “Simple Income Strategies.”This work from home site promotes an easy, no experience needed, minutes a day work system that tries to make people believe they will be living a jet setting life very soon by following it. How Does Simple Income Strategies Scam People? There are two parts to the sales page for Simple Income Strategies. The first is something called an opt-in form in marketing terms but is really just an e-mail harvester. They claim your personal information is required in order to be able to tell you if there is any availability for this amazing money making system. Sometimes they even want your phone number. No, just NO. They use this to spam your email and probably sell your phone number off to people as well. But wait… We haven’t got to the main sales pitch yet. Always a pitch, right? Of course, the new page you’re taken to will have all these logos of trusted newsagencies, talk shows etc. This is to make people feel calm, relax…to gain trust. The goal here is to gain trust, because if you see trustworthy businesses or names vouching for this system…you believe right? won’t hear the name, “Simple Income Strategies” mentioned. There’s a good chance the site you’re on doesn’t even have permission to use that video. The possible earnings you can make, $379 a day, for doing almost nothing is ridiculous. You will not make that…if this was possible, many of us would be rich. If that was a true fact, everyone would be doing it, trust me. The work itself is called link posting. You will be given some links, and all you have to do is go on the internet and post the links on message boards, forums, and social media sites. Then someone will see it, click on it and voila, you just made money.There is some truth behind this. It is called affiliate marketing which is very popular. However, you only make money from these programs if someone buys the product, having gone there directly from your link. What Simple Income Strategies are trying to make you believe though is that you get paid for someone just clicking on your link. Again, NO. They try to claim that you can be earning money within 5 minutes. This is not true. It can take months to make even a dollar from being an affiliate. The web site for this scam tells you that companies are chomping at the bit for people to create links to their websites. This is another lie. By posting all over the internet in social sites and forums, this is considered spam, and big companies don’t want to be associated with that. Scams like simple income strategies try to get you excited about the possibility of making all this money. They claim there are only a certain number of spots still available for this program. Go back to the site in a week, the same number of spots are still there. Amazing luck for you right! The bottom line is simple income Strategies is a lie. There are ways to make money working from home, but it actually takes hard work and dedication, and it will not make you rich over night. Any company asking you for money so that you can start making money is not a good investment and the $97 that Simple Income Strategies wants from you is better left in your wallet. What are your thoughts on this? Please leave a comment below. This was very informative. Everyone knows that there are opportunities to make money on the internet, but it is hard to know which programs are legit. Thanks so much for letting me know not to go after Simple Income Strategies. Why does it take so long to make money from affiliate marketing? You are most welcome. So many of these get rich quick scams out there. My mission is to find them. Affiliate marketing is not a get rich quick scheme. Some people will make money sooner than others. It all depends on the direction that you decide to go into and how much time and effort you put into it. I have fallen for a few of these in my time. Not that I am trusting, but because I was desperate to fire my boss. Thank you for visiting. Thanks for the heads up on this online scam.It is real easy to get involved with these get rich quick scams. I think anything that says you are going to make money without some work can’t be a long lasting honest business.I would rather work hard and have my business and same customer’s 5 years from now. Anything that appears too good to be true, usually is. To make money online requires hard word and dedication…and a lot of time. Thanks for this in depth review. I had been considering signing up and ran across your site before pulling the trigger. This is really helpful and saved me a bunch of hassle by the looks! Run far away. Making money online is not this easy, it requires a lot of hard work and dedication. There are so many scams online that it is hard to keep up with them. It is easy for experienced marketers to spot them but they do target people who are new online and think they can get rich overnight. Thank you for exposing Simple Income strategies. By doing so you have saved your readers for becoming victims. 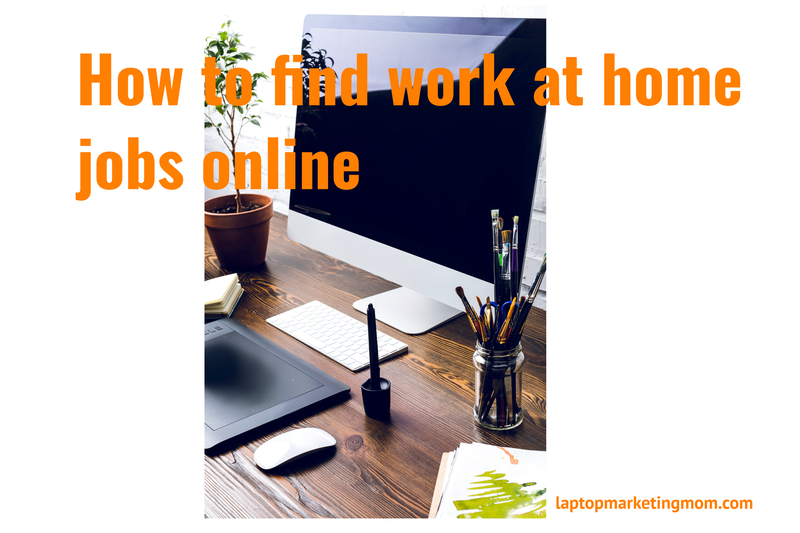 Working online is not a push over where one can start today and be rich tomorrow. It takes hard work and perseverance. Exactly, anything that is too good to be true usually is. Like you said hard work and perseverance. I have come across many sites and programs that offered a way to make money and they were scams. Unfortunately that is how things are. The internet can be tricky and people can be tricky as well. That is why articles and posts like yours are beneficial to the people because they can find out the truth about programs that can be scams. Some of them are legit, but a lot of them aren’t. Yes, most of them are not legit, but some are. Just have to recognize the signs of scams and stay away.